I don’t personally play sports or run or anything where I’d personally need calf compression sleeves, but as most of you know my husband plays indoor soccer two to three times a week. Therefore, he needs them not only to help hold up his shin guards but to help his calves stay happy and healthy too. Because my husband does use his calf compression sleeves so many days out of the week and uses icy hot while wearing them and sweats in them, we need a variety of them around so he can switch out if we don’t happen to be able to do the wash before he plays again. 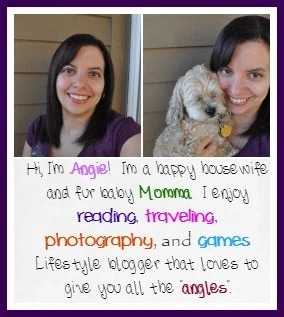 I am always on the lookout for new ones to review or just on special buy to have on hand. 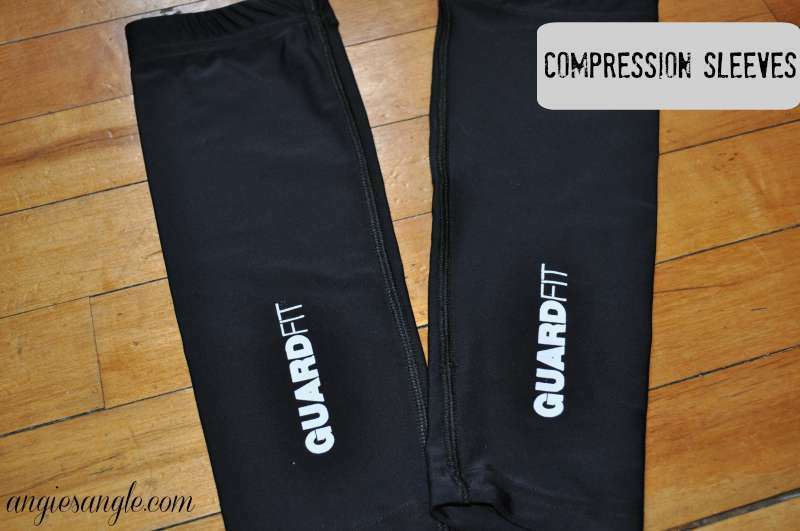 I was thrilled when we got approved to review these GuardFit Calf Compression Sleeves from Tomoson. The first thing I personally noticed with this calf compression sleeves when Jason pulled them out the package was how silky and soft they felt. His other calf compression sleeves are kind of rough feeling while being lightweight. These just felt like something you want to put on and keep on just because of how they feel. Calf Compression Sleeves are made to reduce muscle vibration, helps increase blood flow around the calf, and helps just overall fatigue of your calves. 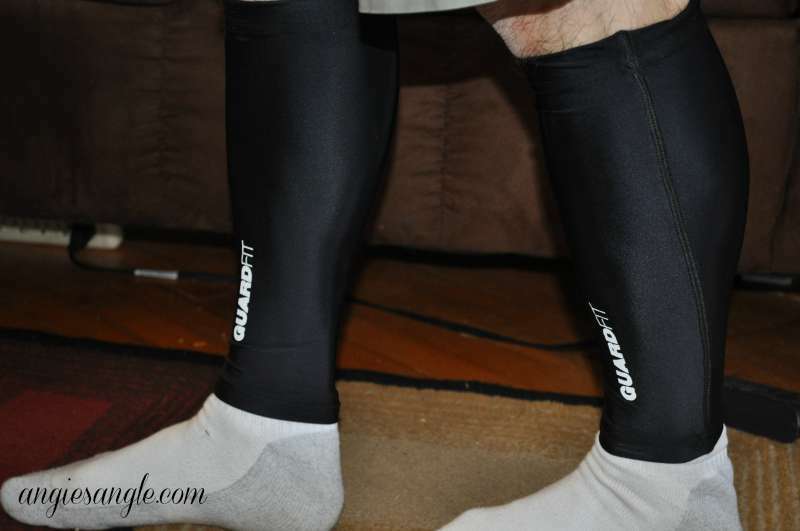 My husband finally had a chance to try the GuardFit Calf Compression Sleeves last week for two games. The first time I asked him how they felt and he said good, no issues with feeling tight and seemed to keep the shin guards in place with ease. The second time, however, while he played goalie, he noticed a bit more shifting of his shin guard. Nothing horrible and he said it was fine, he just wanted me to note that he did have a bit of shifting. Otherwise things calf compression sleeves work well. The only downsize on my part is that they are hand wash only with air dry. His other calf compression sleeves are easy wash and dry. These do seem like high quality, long-lasting calf compression sleeves though and I highly recommend you check them out if you are the market for some calf compression sleeves. How do you use calf compression sleeves?